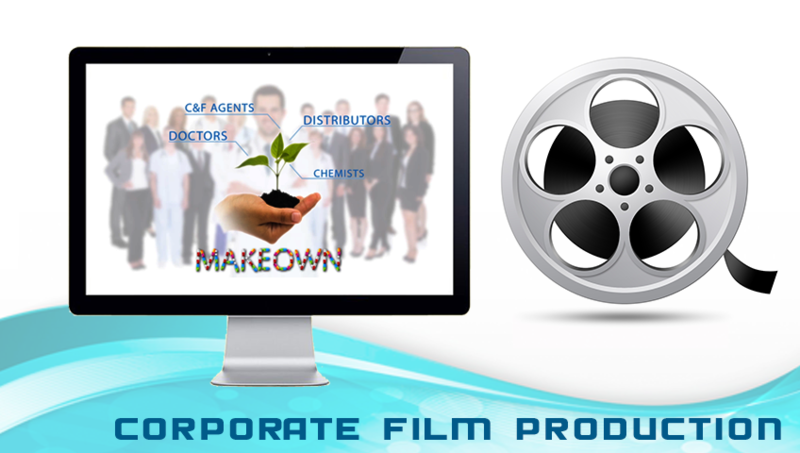 Corporate Film production company in Mumbai A picture can replace a thousand words and a video can replace a thousand pictures. So if you are trying to say more in less, then a corporate video or corporate film is your best bet. In the fast moving modern world where moving images are in everyone’s hands courtesy mobile devises like smart phones, tablets and laptops, having a corporate video has become of the utmost importance. People searching for services and products in your domain are likely to use the internet to search for them and if you manage to get on the top of popular search engines like Google, then you would have hit the proverbial jackpot. Now days with fast data transfer becoming the norm and even Google giving preference to video, having a good corporate video makes sense. And that’s where we come in. With an experience of over fifteen years in producing corporate videos and having brands like Reliance, Future Group, Hettich, Godrej and many more reposing their faith in us, you cannot go wrong. 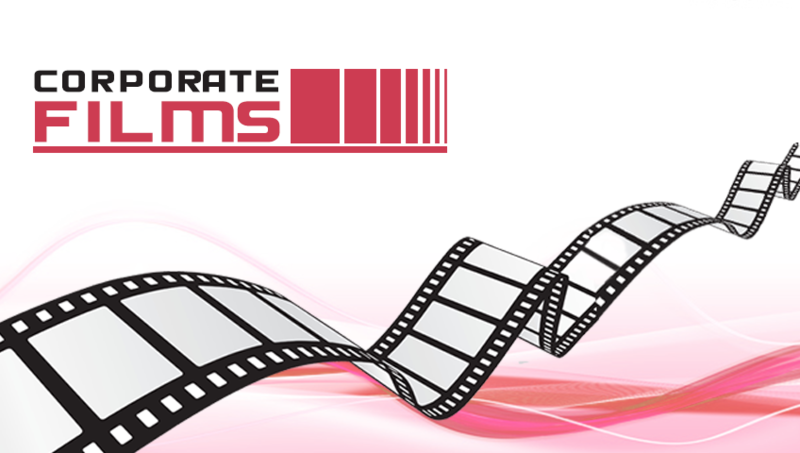 Whatever be your budget, whatever expectation you have or whatever goals you want to reach, we promise you to give you the corporate video that suits you.